Jude warns us about people infiltrating our churches who "have taken the way of Cain" (Jude 1:4; 1:11). He was outwardly religious, but he had no faith (Hebrews 11:4). He had every opportunity to know God and repent. God spoke to him directly (Genesis 4:6-7). He killed his brother “because his own actions were evil and his brother's were righteous” (1 John 3:12). They have outward religion, not relationship (2 Timothy 3:5; Acts 20:30). They deceive themselves by hearing the Word but not living it (James 1:22-25). They may "talk the talk" but they won't "walk the walk." They will work against God's purposes in the church like "weeds among the wheat" (Matthew 13:24-30). 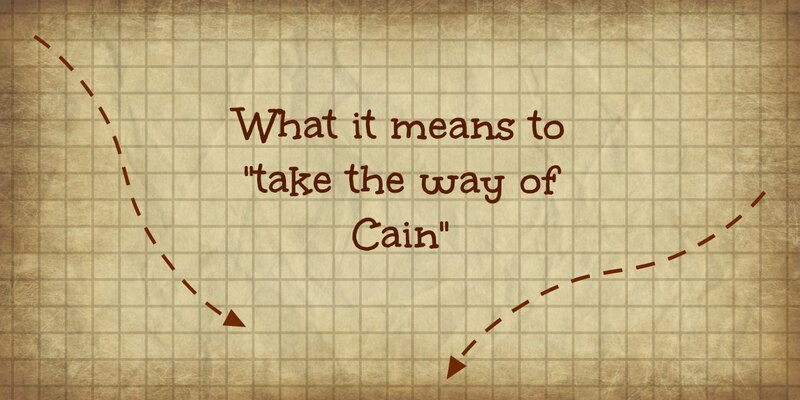 "Cains" exist. Jude warns us to be aware and "contend for the faith" (Jude 1:3). We should test all counsel, advice and teaching against God's Word, even if it comes from someone within the church. 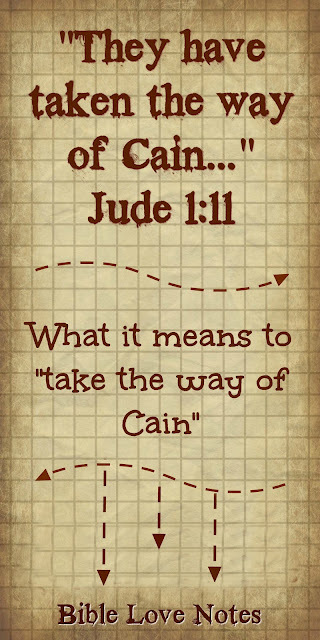 Here are 3 other 1-minute devotions that address different aspects of Cain's actions and attitudes. 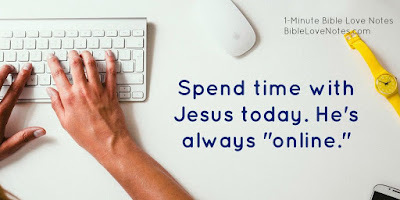 To do a short Bible study on this devotion, check out today's Bite Size Bible Study. 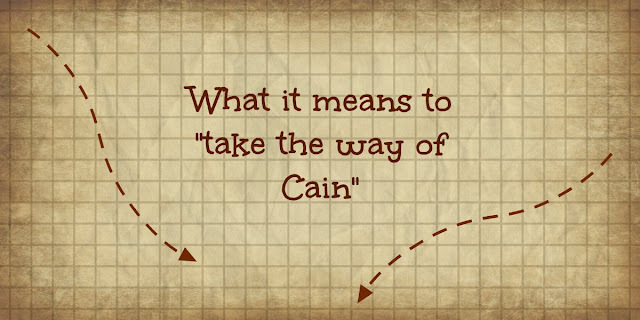 Outstanding 3 devotionals regarding Cain. THX!! !